Cloudy with occasional rain showers. High near 55F. Winds SW at 5 to 10 mph. Chance of rain 60%.. Rain showers this evening with overcast skies overnight. Low 42F. Winds WSW at 5 to 10 mph. Chance of rain 60%. Dylan Vidovich/Logan Banner Numerous student winners in this year's CEDAR coal fair are pictured following the awards banquet Friday evening. 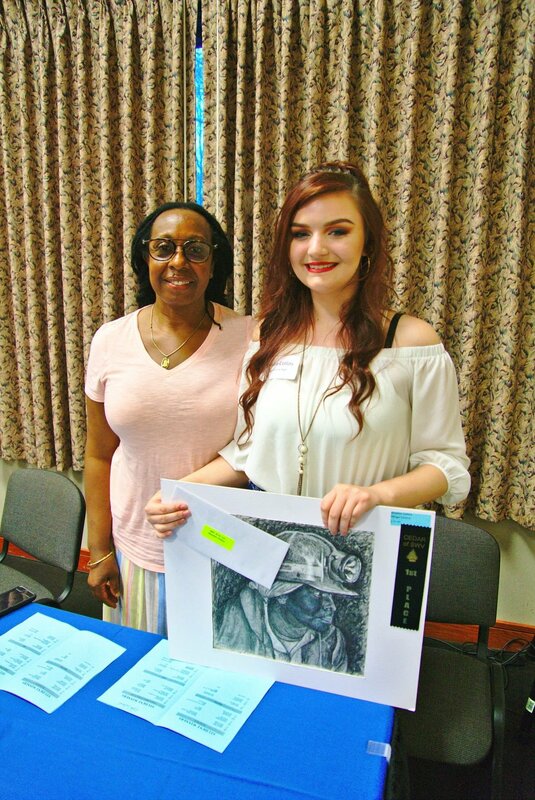 Dylan Vidovich/Logan Banner Mingo Central High School student Shaylee Collins, first-place winner in the 9-12 art category, is pictured with Janice Martin, left. 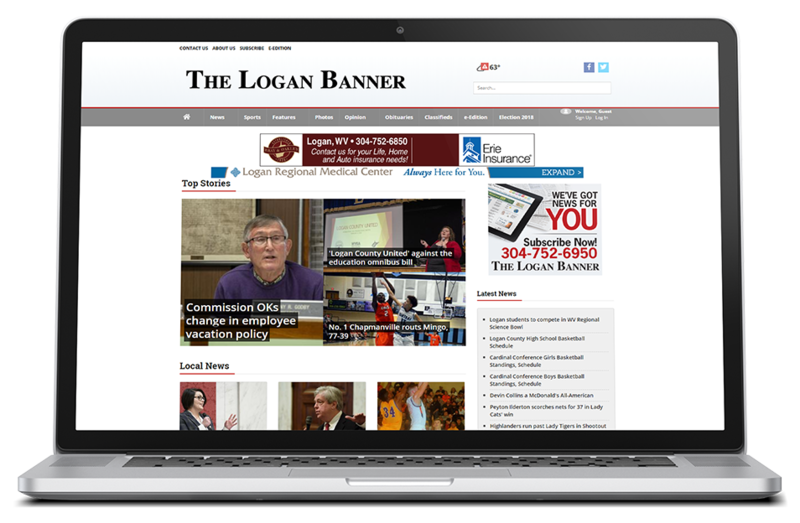 Dylan Vidovich/Logan Banner Student projects for this year's CEDAR coal fair graced the Chief Logan Lodge and Conference Center all throughout last week. LOGAN - The Coal Education Development and Resource, or CEDAR, of Southern West Virginia Inc. held their annual regional coal fair at the Chief Logan Lodge and Conference Center this past week.